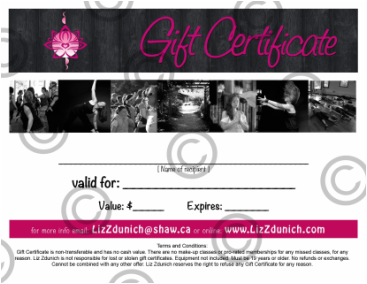 Gift Certificates are available in any denomination. The perfect holiday, birthday or thank you gift for the yoga and dance lover in your life! If you want to cut and design your shirt, just visit YouTube and search for “Cut T-shirt Designs”. The ideas are endless. Enjoy creating awesome GROOVE T-shirts and make them the way you want them! ﻿Dance your <3 out! T-shirts﻿ - $25 including tax. Shipping NOT included. Note: Shipping charges depending on location. Your body is a unique, one-of-a-kind masterpiece. Different in a million ways from every other person. Your passions are unique. Your challenges are, too. No canned, one-size-fits-all workout routine could ever unlock the healthy, whole and thriving life you deserve. 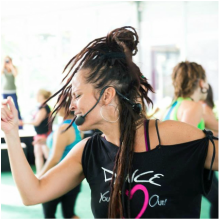 Body Groove is a fresh approach to fitness and health brought to you by Misty Tripoli (creator of THEGROOVE and founder of The World GROOVE Movement). It starts by putting you and your body in charge. Your body knows how you need to move, and Body Groove gives you a positive way to express yourself. Each Body Groove routine combines powerful music with fun and simple dance moves. Once you learn the basics of each move, you're totally free to explore new variations - it's all up to you. Because you create each workout routine by tapping into the groove, every workout will be different. You'll never feel bored or burnt out again. And no matter what you're looking for - from a slow, sensuous stretch to a heart-pounding, high-energy groove - Body Groove has it all. Body GROOVE - Delicious Dance DVD - $35 including tax. Shipping NOT included.